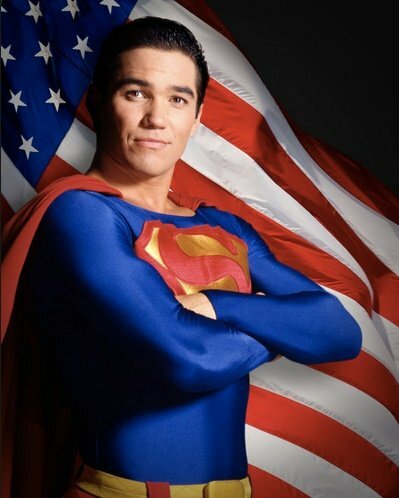 Dean Cain, who played Superman on ABC’s “The New Adventures of Superman,” will become a part of the St. Anthony (ID) Police reserves in June. Earlier this month, he contacted retired police chief Terry Harris about joining just as famed “CHiPs” actor Erik Estrada did last year. Harris continues to work with Estrada’s organization. Harris made the announcement during the city council’s Thursday night meeting. St. Anthony officials plan to swear Cain in as a reserve officer sometime between June 11 and June 22 during an event for children to be held in St. Anthony. Cain will become a part of Estrada’s “All About Kids” team that works to protect children from internet predators, bullying and suicide, the Rexburgh Standard reports. “He will be eligible to participate in uniformed patrol with a full-time officer, patrolling the community and participating in specialized projects,” Harris told the city council.